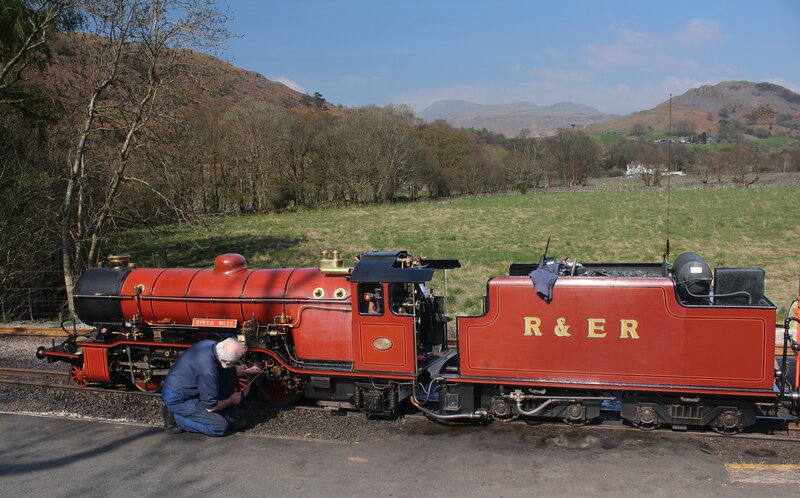 The Ravenglass and Eskdale Railway needed a new powerful steam engine to haul longer tourist laden trains. With a Poultney 0-8-0 tender engine chassis as a basis, no. 9 River Mite was completed in York and ran it’s first train in 1967. The design was based on a LNER P2, although the tender was based on LMS practice. Over the past 40 years, River Mite has become an important member of the fleet and far superior to the the old four cylinder locomotive from which it took its name. I’m sure you’ll agree that despite being a miniature steam engine, it is nevertheless quite a sight. Steam locomotives with a 2-8-2 (or Mikado) wheel arrangement are relatively rare in the UK. 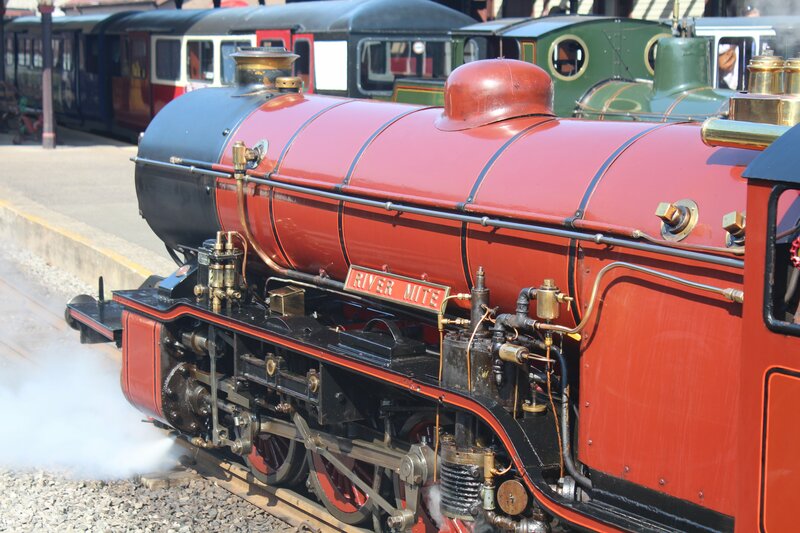 River Mite is therefore a very special example of an impressive locomotive type. We have two new build LNER P2 class and one GWR 47xx to look forward to in the future and River Mite serves to remind us of how exciting a prospect this is. 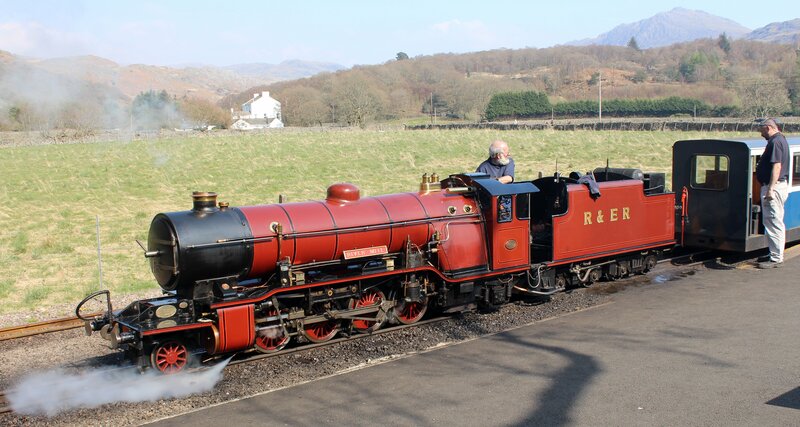 It also serves to help make the magnificent Ravenglass and Eskdale Railway such a fantastic railway to visit. To read more about this visit, please click here.